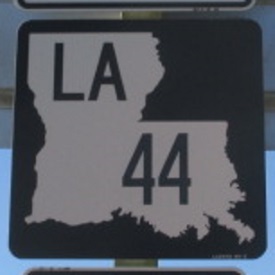 Louisiana State Route 44 runs east-west in Southern Louisiana. It runs from Louisiana State Route 42, at Prairieville, to U.S. Rt. 61 in La Place. Info on LA St Rt 44 is broken down by parish below.